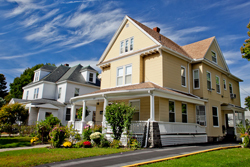 The FY18 budget creates the opportunity to make strategic investments in our priorities – education, infrastructure, and neighborhood improvements – all while staying true to our updated long-term financial plan. 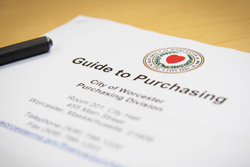 This guide has been developed to help acquaint present and potential suppliers with the policies and procedures of the City of Worcester Purchasing Division and to assist them in conducting business with the City. 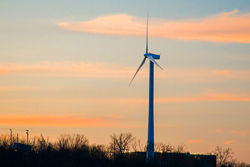 The City of Worcester is committed to battling climate change locally and invests in green technology to maintain Worcester's place as a leader in clean energy.